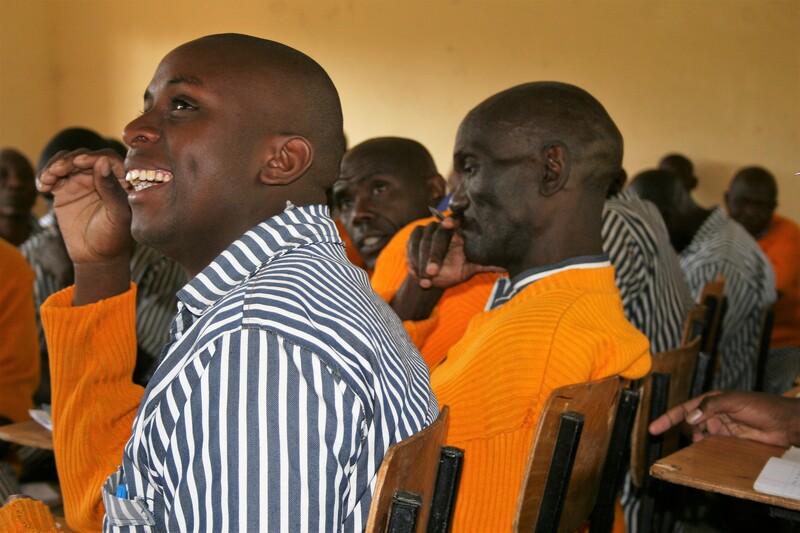 Nafisika Trust works in Kenya providing counselling and training to people in prison. The Trust is reaping the benefits of a Constituent Voice feedback system and using data to improve their programs. The Trust set up a Constituent Voice system to gather feedback from all involved, prisoners, prison officers and the trust’s volunteers. In each case they established a different approach to collecting feedback, having dialogue sessions and making changes. 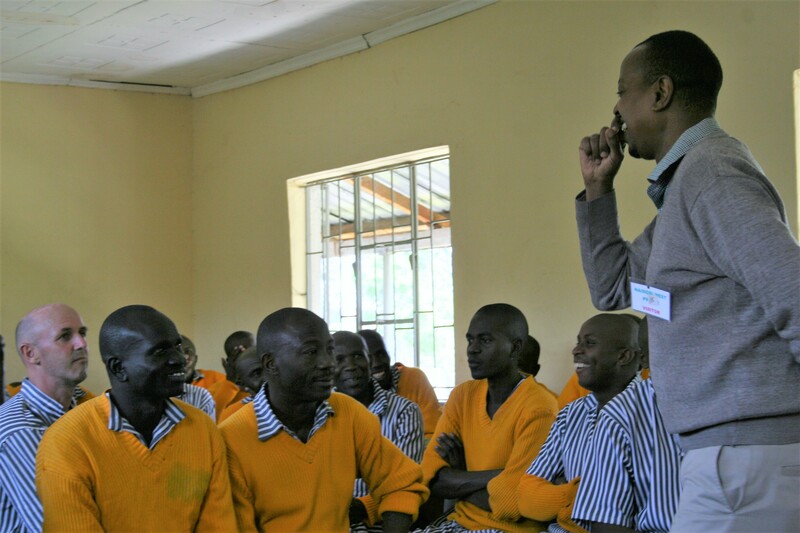 Wambura explained that to get honest feedback from prisoners you need to provide a safe space. Prisoners tend to be suspicious of forms and concerned about being recorded. The Trust had to carefully explain the purpose of collecting feedback, that it would be anonymous and to demonstrate how they needed to be brutal about saying what works and what doesn’t. In an early feedback exercise Wambura heard an inmate say that when released from prison he planned to return to forging cheques. The feedback they have heard from prisoners has lead to changes – for example they have expanded their entrepreneurship program from six to 16 weeks. 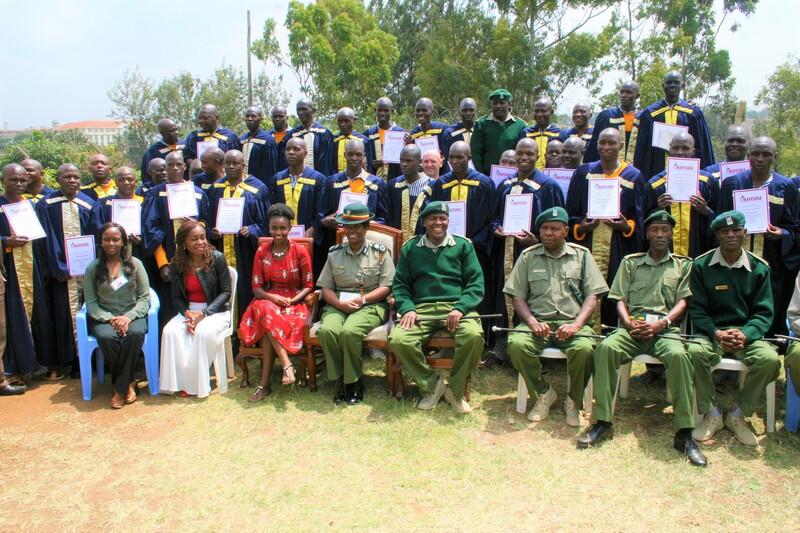 At the request of prisoners they have set up a lifeskills program which now has record attendance rates. Prison officers are asked for feedback at the points when members of the Trust interact with them anyway. In the case of volunteers the Trust asks them for feedback and finds out more from them in one on one conversations during a volunteers fun day. Timing – the default is to collect feedback at the end of a training program but if you collect it earlier you have time to make changes and address any issues you discover. Safe spaces – inmates live in a setting where they feel oppressed and where authority has the final say so it’s important to create a safe space, and the right atmosphere. Use different methods – use an appropriate method for who you are asking, some people are freaked out by paper, others want to share experiences so they feel part of a group. This entry was posted in Best Practice, Client Work, Constituent Voice and tagged Constituent Voice, Feedback. Bookmark the permalink.